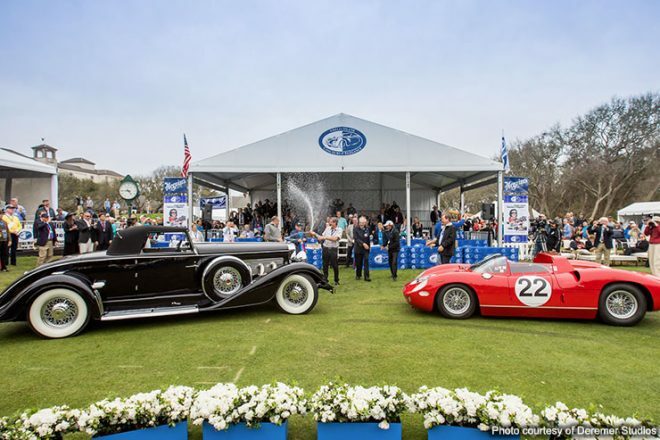 Now in its 24th year, the Amelia Island Concours is welcoming over 300 vehicles to the gentle slopes of The Amelia Island Golf Course. Now in its fifteenth year, Cars on 5th has burgeoned into one of Florida’s premier car shows. 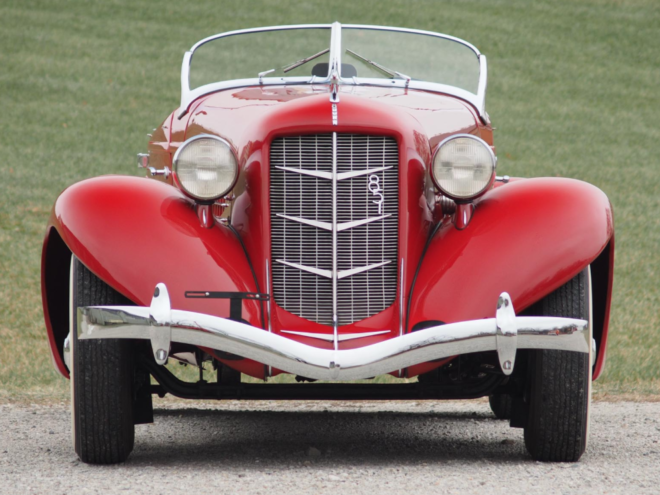 Whether you’re interested in Bentleys or primarily Porsches, there’s something for you among the nearly 600 pristine automobiles that will be on display at Cars on 5th. The annual Scottsdale 2019 auctionpalooza came to a close on Sunday, with the seven auctions tallying $251m, the fourth highest take ever for these sales. 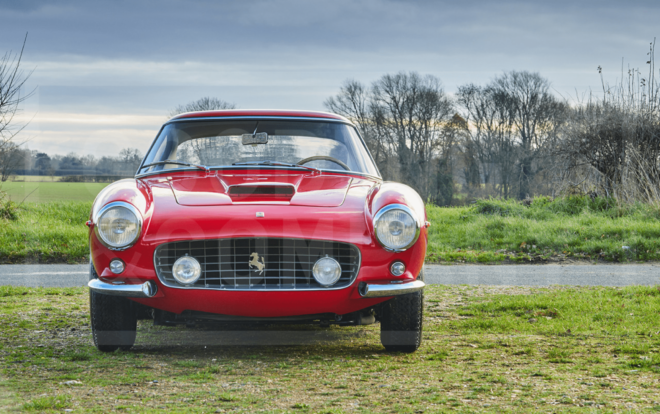 Unsurprisingly, seven out of the top-10 sales for the week were Ferraris. 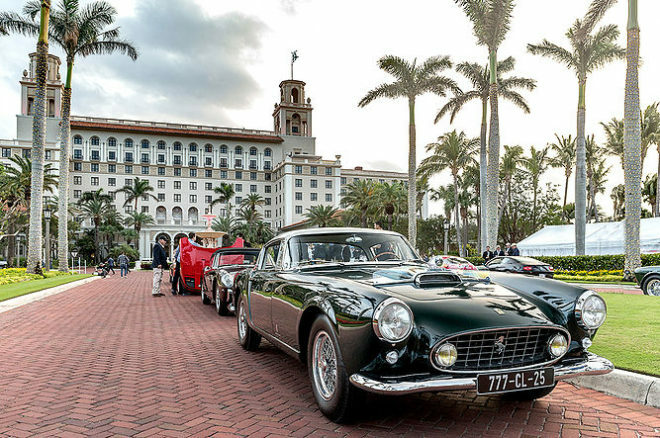 Now in its 28th year, the Cavallino Classic is a five day celebration of Ferrari and the vintage automobile, combining charitable galas, automotive displays, and wheel-to-wheel racing. Worldwide Auctions gets rolling on Jan. 16 at 5 p.m., a sale highlighted by a selection that includes numerous pre-WWII beauties. The headliner is a 1925 Bugatti Type 35A Grand Prix with a documented history, including racing in period by Bugatti concessionaire, Jean Ollivier. It’s expected to fetch $1.9m-$2.4m.